PD mode: Stepped 5v/2.4A ,9V/2A (18W Max). QC3.0 mode: Variable 3.6V-12V with 200mV incremental dynamic regulation. QC2.0 mode: Stepped 5v/2.4A ,9V/2A and 12V/1.5A (18W Max). 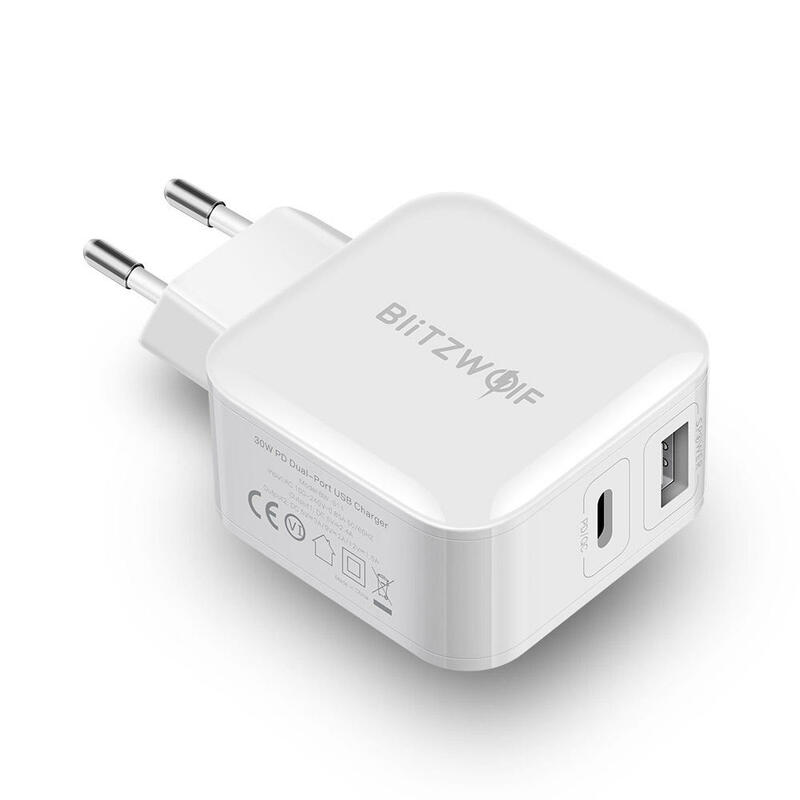 Dual port charging: You can fast charge two Apple devices at the same time at up to 24W (2*5V/2.4A). 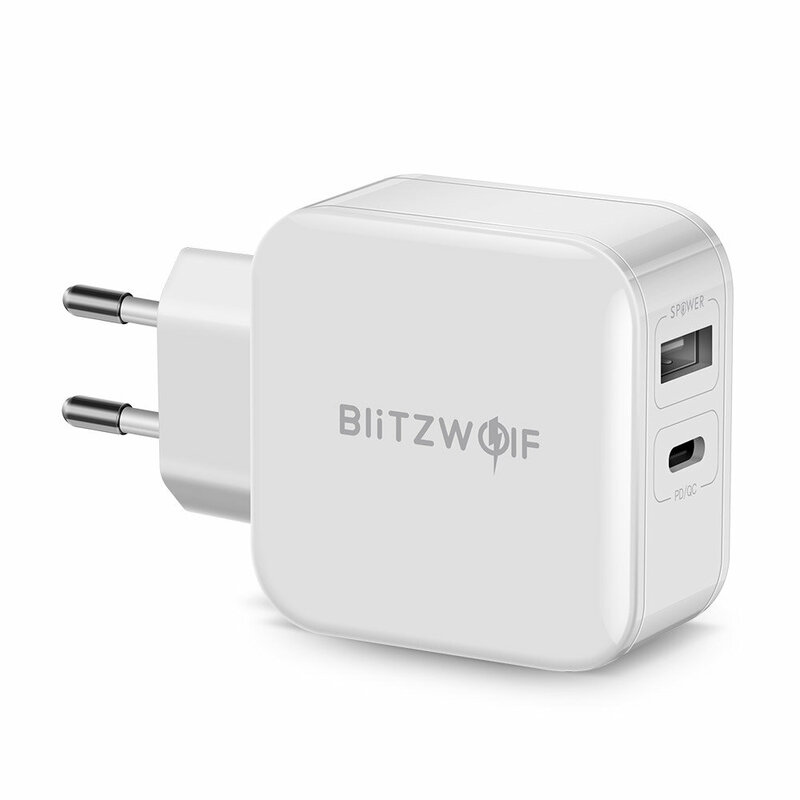 Apple devices will fast charge using the same protocol as an original Apple iPad charger (up to 5V/2.4A Max). 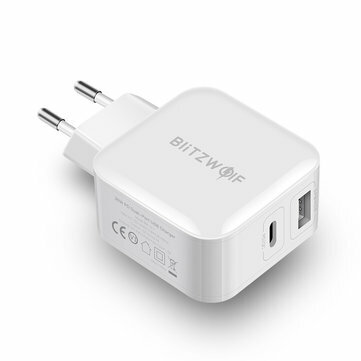 It is also compatible with all non-QC devices and will charge at their normal charging speed (up to 5V/2A Max). Intelligently identifies the electronic device and speaks the language it needs for full speed charging. Power3s protects your device from over-current, overheat, short circuit, over-voltage; it also provides intelligent current matching and voltage drop compensation.